Vietnam’s first ever casino that allows local citizens to engage in gambling started functioning in Phu Quoc, the country’s largest island. Corona Resort and Casino has gone live in a historic move. 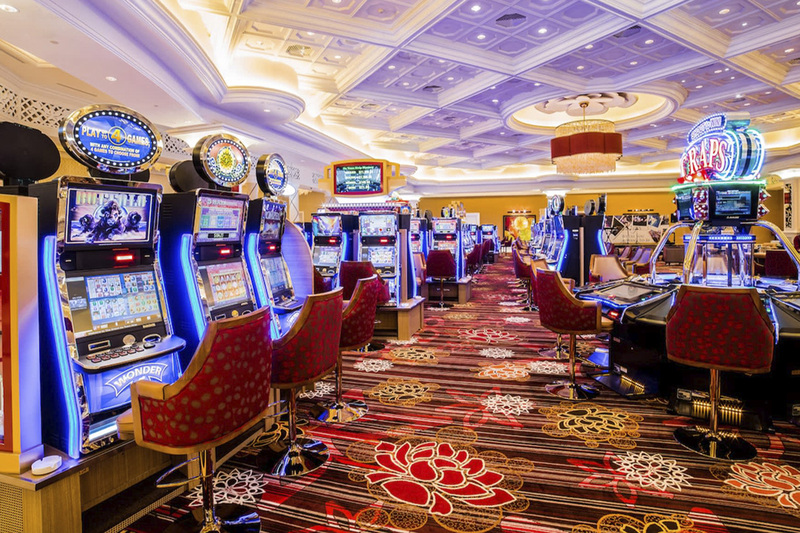 Phu Quoc Tourism Investment and Development Jsc., a company half-owned by Vietnam’s largest conglomerate, Vingroup, has built the property, which boasts of a 30,000-square-meter casino floor with more than 200 gaming tables and well over 2,000 slot machines. The company has pumped in more than $2.1 billion into the luxury hotel and casino resort. Aside from foreigners, Corona Resorts and Casino will also admit locals to its gaming floor. While casino gambling is legal in Vietnam, residents of the country have been banned from gambling at its existing facilities for years. Under a new, government-endorsed programme, the Phu Quoc-based casino will allow locals to enter its premises and gamble during a three-year trial period. The three-year programme aims to help Vietnamese lawmakers determine whether residents should be allowed to gamble at local casinos permanently. 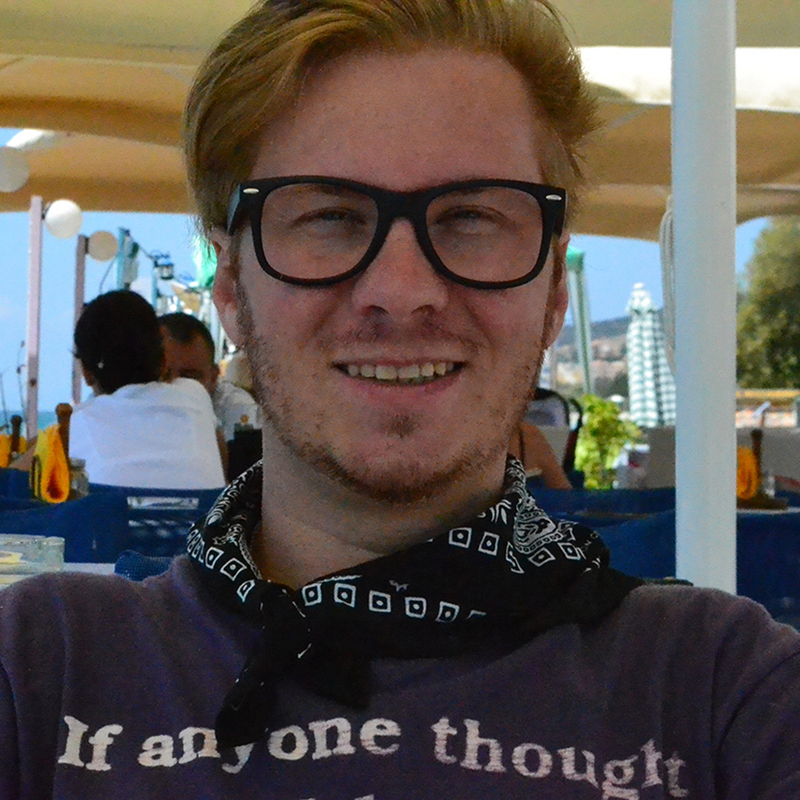 Corona Resorts and Casino allows only people aged 21 or over to gamble at its gaming floor. There is also an entry fee for residents of the country. A 24-hour pass costs VND1 million (approx. $43), while a monthly pass is worth VND25 million (approx. $1,000). 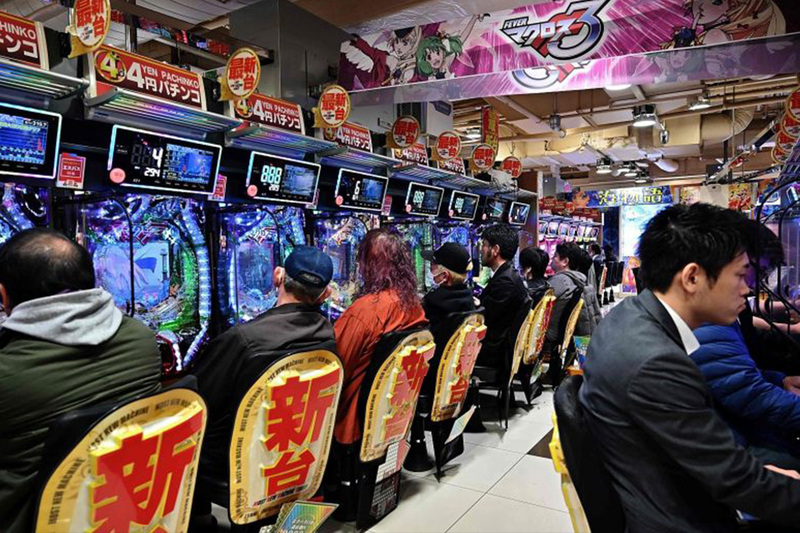 Locals are not allowed to gamble more than 720 hours a month. The casino will be open 24/7 during the three-year trial period. Vietnamese passport holders will be allowed to gamble if their minimum monthly income is VND10 million (approx. $430) and have no history of criminal offenses. 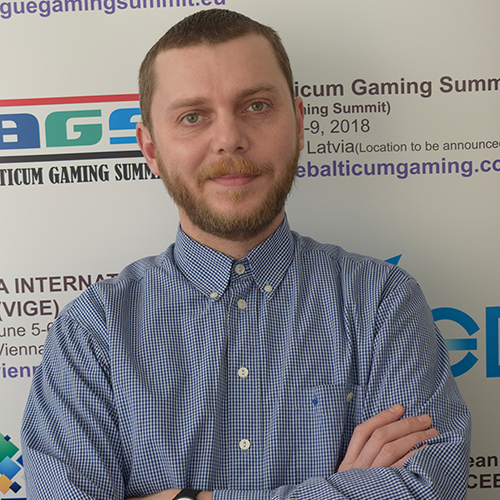 SoftGamings, a B2B casino platforms provider and gaming systems aggregator, is going to take part in G2E Asia 2019. 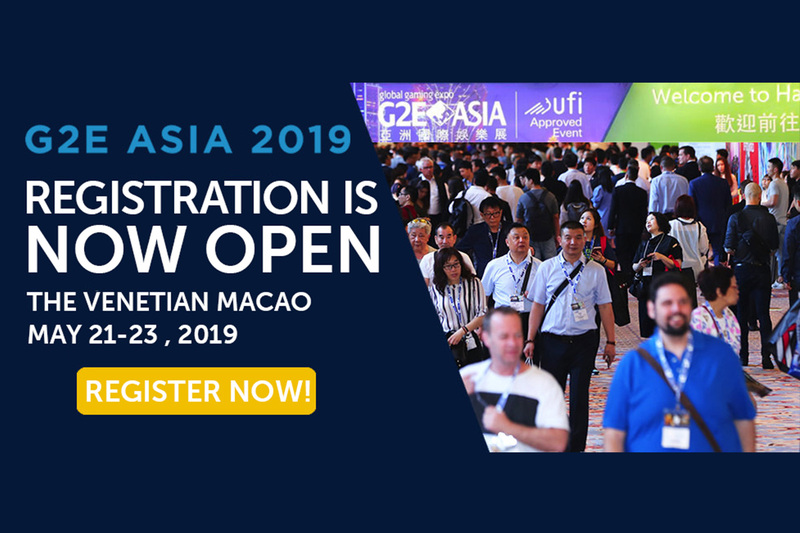 G2E Asia 2019 in Macau is the perfect opportunity for SoftGamings and other companies to present their achievements. Almost all biggest Asian casino operators will attend the event to find the best upgrades and additions for their systems. G2E Asia 2019 is the perfect opportunity for SoftGamings to let everyone know about their recently established partnership with Betradar. SoftGamings earned the Betradar certificate in 2019 and is now one of the official providers of their quality live betting and pre-match solutions. One thing that SoftGamings plans to present to the Asian and the world market is their unified API integration system which brought them the success they enjoy today. It allows casino operators to go through the integration process just once and gain access to games from dozens of software providers. Some of these include NetEnt, Evolution Gaming, Microgaming, Asia Gaming and more. Police have arrested three South Korean men for organising online gambling ring in Vietnam. All the three of them have entered Vietnam on tourist visas and organised online gambling for South Koreans living in the country, police said. Police seized 20 mobile phones, nine bank cards, 37 desktop computers, two laptops and devices for online payment from their rented house in Vung Tau Town. 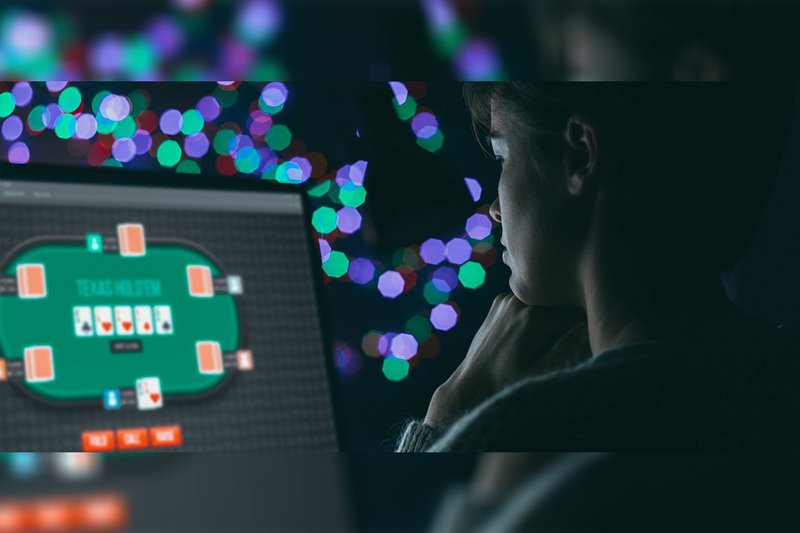 The online gambling ring was hosted by a website with its server outside Vietnam, providing thousands of players, mainly South Koreans, with a variety of gambling games. Since November last year, the ring had organised transactions worth more than VND170 billion ($7.3 million), police said.